Are you looking for a lawyer to help you establish a small business, buy or sell a home, or protect your assets from probate and estate taxes? When selecting an attorney, there is no substitute for experience. For over 40 years, the attorneys at Tull & Laubach have concentrated their practice on certain areas of law, providing the people of Utica and the surrounding communities with knowledgeable legal counsel and representation. 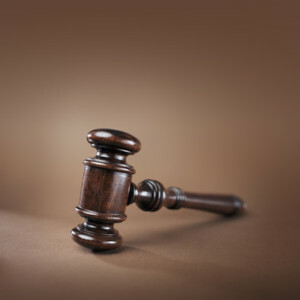 Litigation, including civil litigation, probate litigation and criminal defense. The attorneys at Tull & Laubach have experience handing various Litigation issues in Macomb, Oakland, Wayne, Lapeer, Gladwin and Charlevoix Counties. If you would like to speak with an attorney at Tull & Laubach about a legal issue please e-mail our firm or call locally, 586-726-5742, or call toll-free, 1-866-TULL-LAW (885-5529). Our office is conveniently located in the heart of Utica, Michigan, at the southwest corner of Hall Road (M-59) and Van Dyke Avenue. (Map and directions ) Evening or weekend hours are available by appointment. Home visits are available for the elderly and those with special needs. Credit cards accepted.